In perhaps the most anti-climatic announcement of the day, ZTE took time during its Mobile World Congress 2013 presentation to unveil the ZTE Open phone and Firefox OS –both of which were introduced the previous day by Mozilla. ZTE did do it’s best to add it’s own take on the partnership, of course. 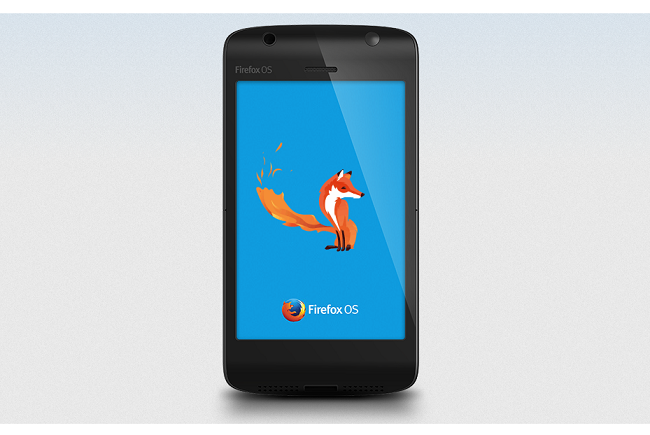 Firefox OS will be a large part of ZTE’s push to become one of the top three brands in mobile by 2015. The first phone from the Chinese manufacturer to run the new operating system is the ZTE Open, which will launch worldwide over the course of the year – beginning with Columbia, Spain, and Venezuela in the summer. We usually take a good look at the spec sheet of a phone when its announced, but that’s not the point with Firefox OS – it’s designed to run well on low-end phones (and in comparison to most smartphones on the market, the ZTE Open would definitely be considered low-end). Running on a 1GHz processor and 256MB of RAM, it features a 3.5-inch multitouch, HVGA display. Internal storage clocks in at 512MB. The Open also features GPS and a 3.2-megapixel camera. Not anything particularly impressive until you consider the market the phone is meant for. Ying Xue of Telefonica, one of ZTE’s partners, stated the goal of the Open is to convert feature phone users. Telefonica’s director of devices Carlos Fernandez Casares added the idea that smartphone penetration rates are rather low and there’s tons of room for growth, noting Latin America’s rate of smartphone penetration is just 18 percent. By comparison, the U.S. is well over 50 precent. The ZTE Open is essentially the exact opposite of the high-end Grand Memo that was also announced during the conference. That phone is meant for high-end consumers with previous smartphone experience. The Open is meant to make that initial transition from “dumbphone” to smartphone easier.